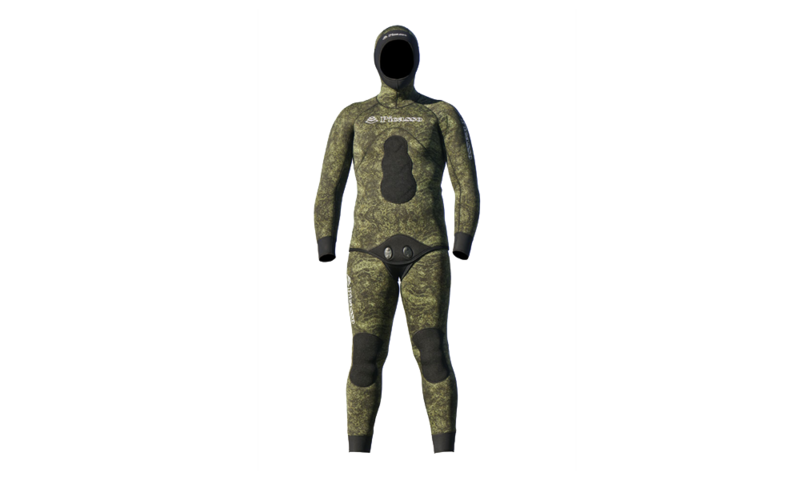 New exclusive camouflage wetsuit in green colors, selected to work well in a wide variety of sea bottoms! New top quality neoprene, nylon externally and open cell interior. 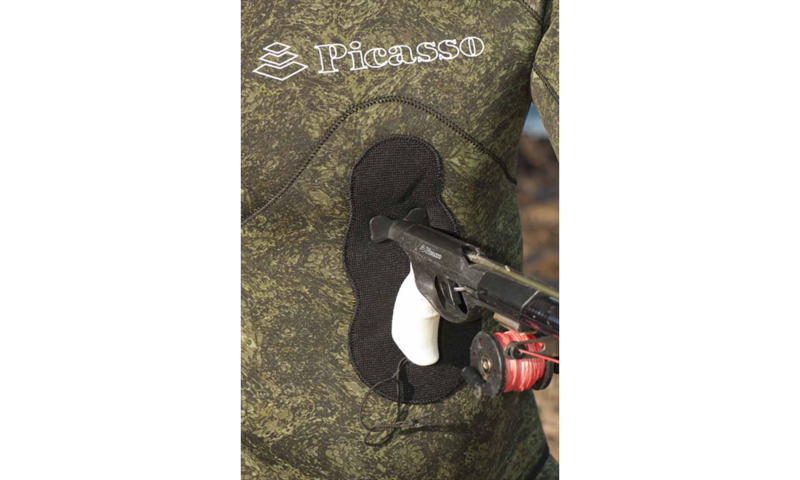 New improved preformed cut, with Supratex ( very resistant fabric ) reinforcements on the knees and on the chest! 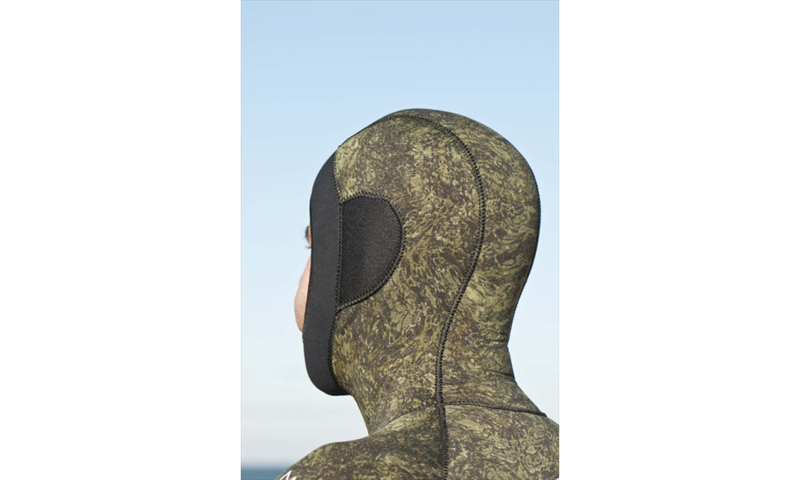 New top quality finishing, with face, wrists and ankle seals, as well as nylon ears in the interior of the hood, to avoid any suction effect when equalizing! Jacket and pants can be bought separately and are available in 3mm. Pants are available in a farmer johns version. 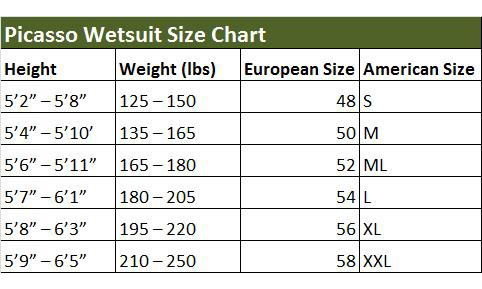 Please see picture #5 for the wetsuit size chart.